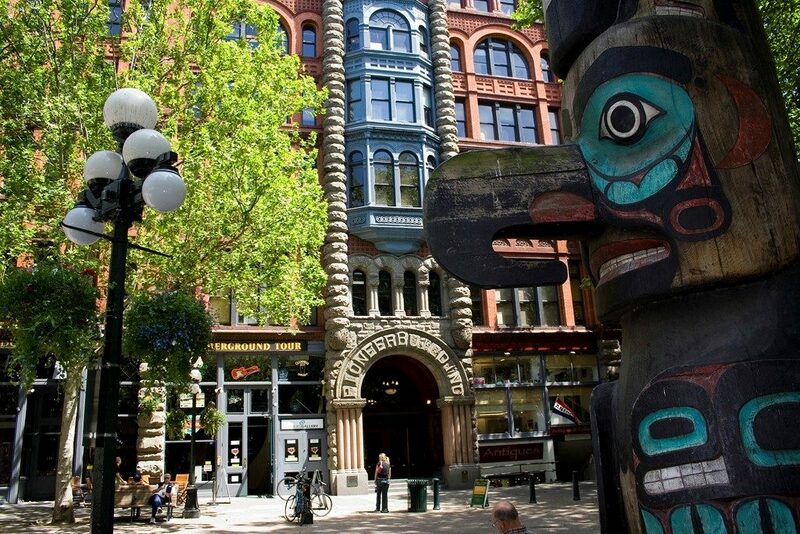 You can help drive design decisions for both a new Pioneer Park and King Street Station Plaza! 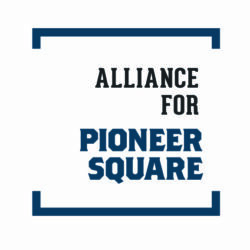 The Alliance for Pioneer Square is currently asking members of the community to take a brief online survey. 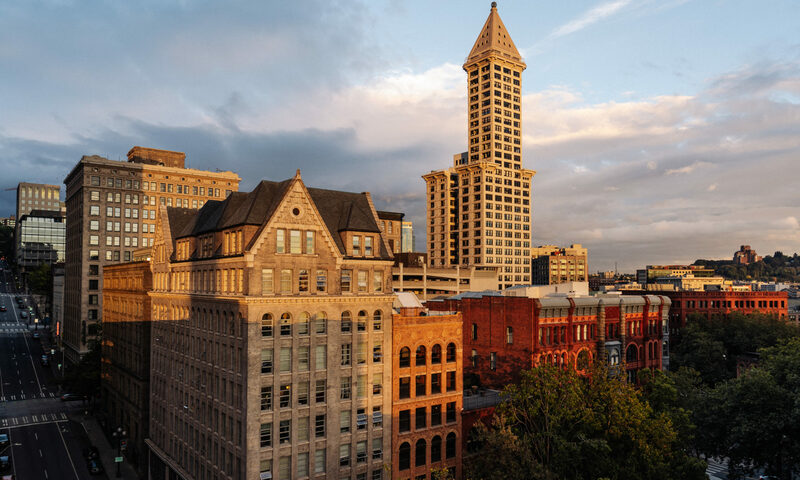 This is an exciting opportunity to weigh in on how to reinvigorate these spaces and reconnect with what makes them so great. UPDATE: The survey is now closed. Thank you to everyone who completed the questions and provided feedback. We will be reviewing those insights to help inform future discussions around the design of these parks.